Love birds are said to be together for lifetime, it is said that once they choose their mate they keep constant about what they have chosen. It is said that they stay up just like husband and wife so they are emotionally bonded with each other. You would be surprised to know that they even face divorce which takes place if they could not adjust with each other or if they are completely different from each other. They love to cuddle with each other and most of the time you would observe them snuggling with each other and they are caring as well which can be seen when they feed each other. 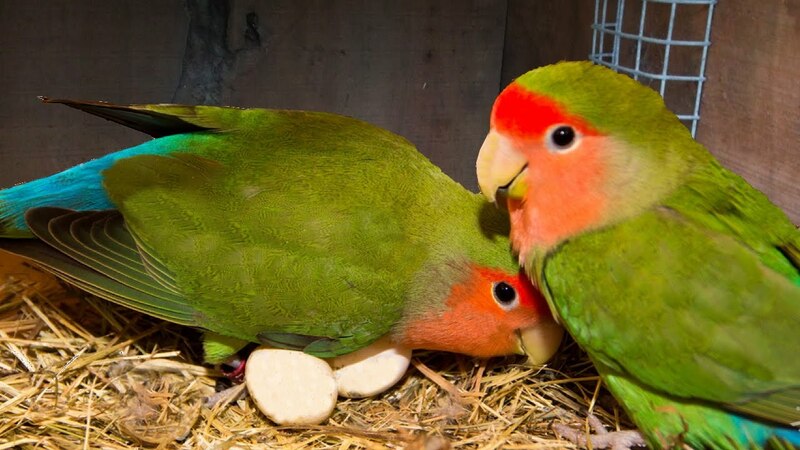 There are nine species of love bird which you can have as your pet and each of them look quite different from each other through they are the family members of parrots. Peach faced lovebird is the most common as well as popular love bird among all. 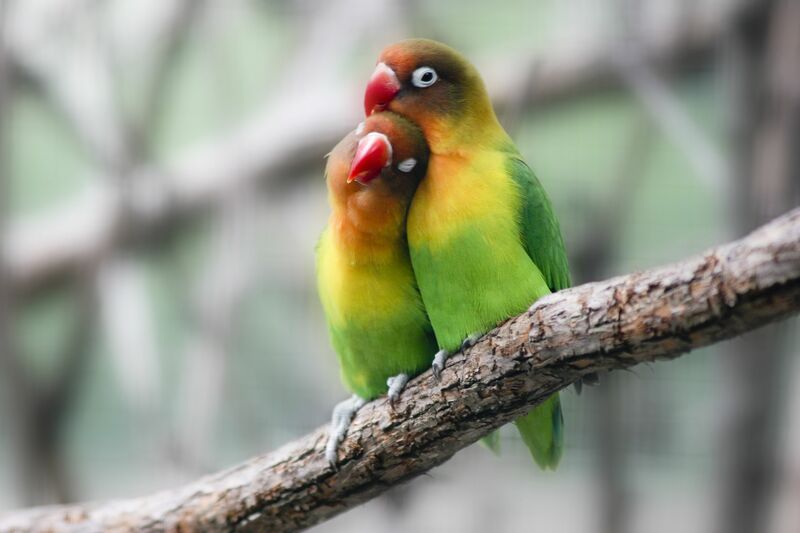 Love birds are the small variants of parrots and these are so small that they are also called pocket parrots. Despite of their small size they are extremely intelligent and are able to do stuffs which big birds usually do. They are quite bossy in appearance so sometimes they may try to dominate other small pets or even humans. They do not talk much but if you would train them they might try their luck but most of them could not talk. If you would keep them as single then they might make you its other half and can stay up with you along with all the love and care. Make sure to spend time with them as they usually need a mate to spend some quality time with him/her. They are sensitive so a little mismanagement can make them sad which can affect their health. Once you bring a baby love bird, the bird would stay up with you for at least 10-15 years which is quite long for such a small bird. They can grow up to 19 cm and can have a body weight in between 40-70grams. Make sure to keep your love bird clean as well as disease free because sometimes they get zoonotic diseases which can even infect you. 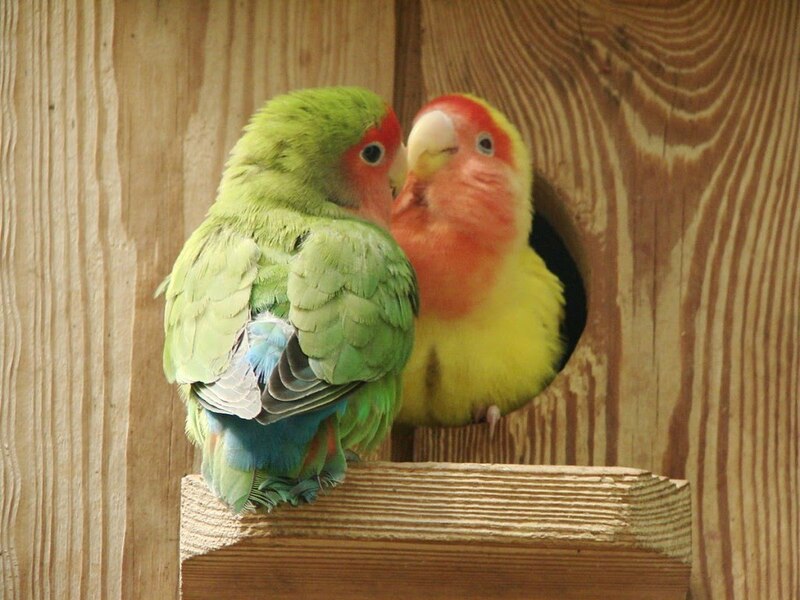 These were little information about love birds which you should know before getting a pair in your home as a pet.